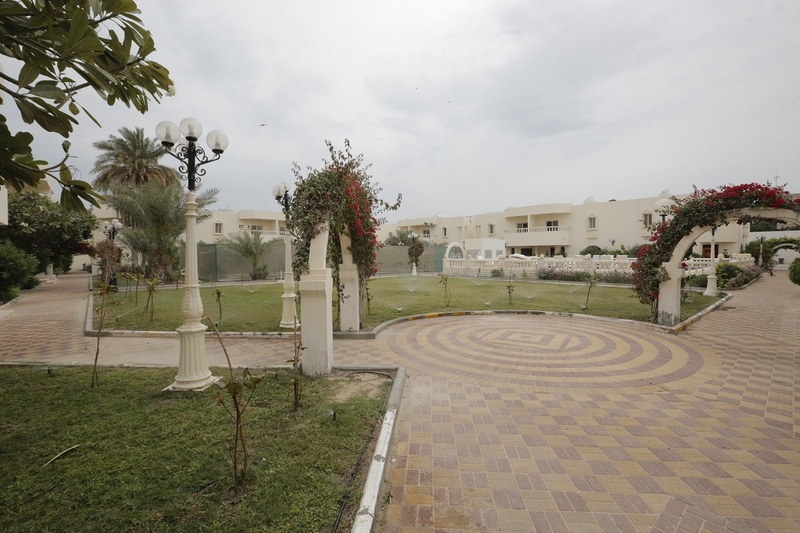 Situated in Al Jawhara district (Golden Belt) area , Al Quds street/ Al mansuriyah street, Medo Park Compound is a comfortable sized compound with beautiful landscaping. The compound offers two types of units, a three bedroom fully furnished villa and a one bedroom fully furnished apartment. 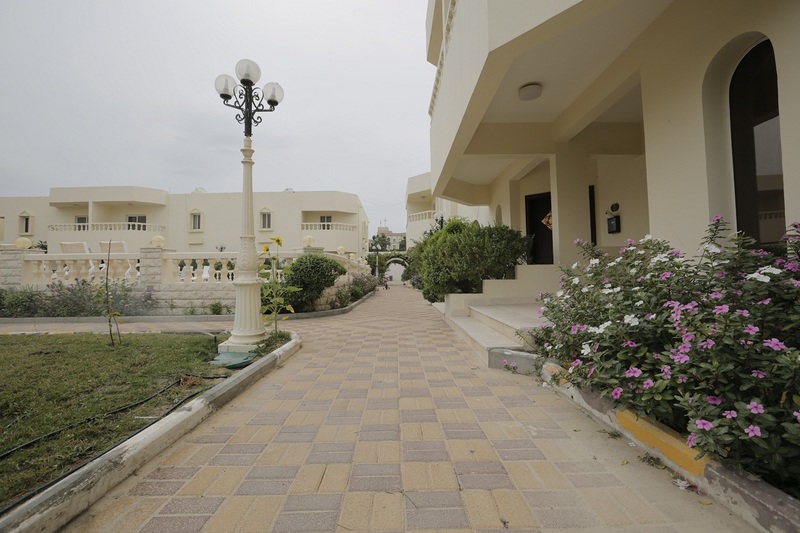 The compound is equipped with a Swimming Pool ,Gym, Basketball Court and a Large Multi-purpose Room. In addition to offering the basic services : 24/7 security system , on site maintenance team, garbage chutes and pest control . If you are looking for a compound in the heart of Khobar, with easy access to everything, and searching for an affordable priced unit, Medo Park Compound should be under your shortlist!